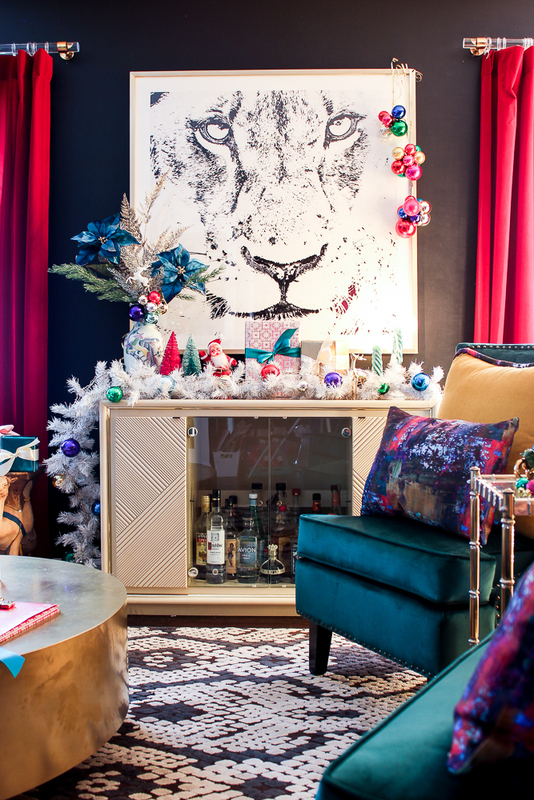 I’m sure it’s no surprise to know that I like things colourful – even Christmas decor. 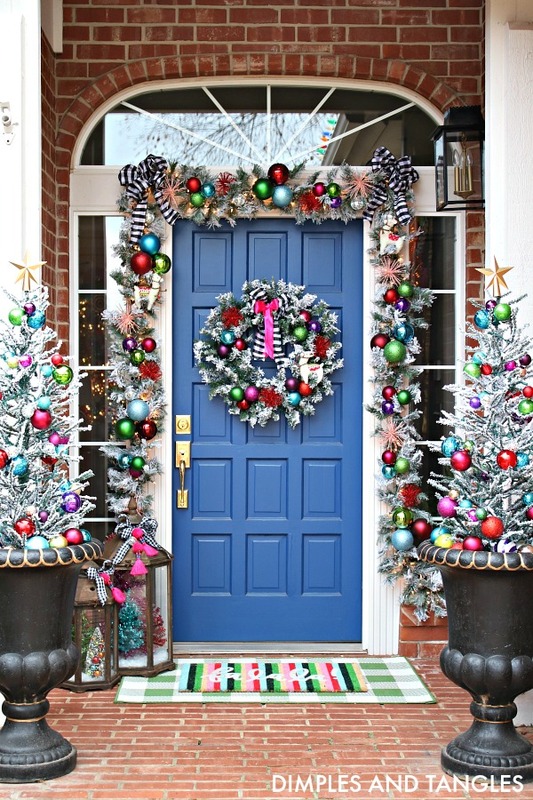 While the traditional red and green colour scheme is beautiful, I prefer a modern take on holiday decorating. 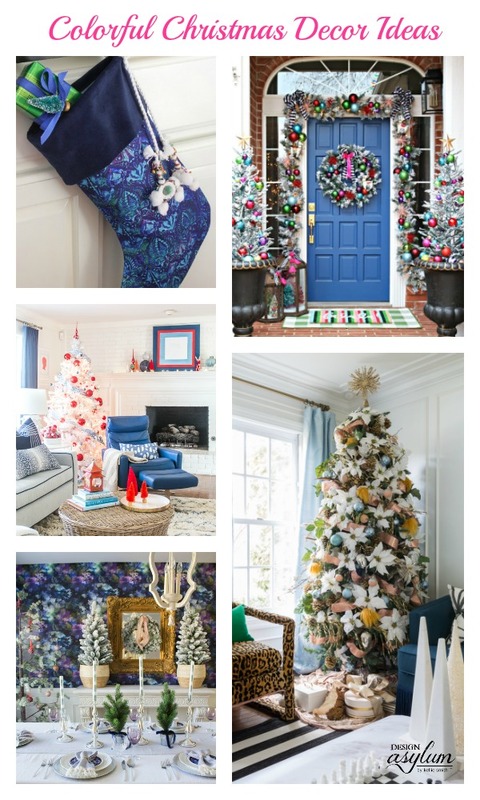 Let me show you what I have in mind…get your jingle bells on, it’s time for a colourful Christmas! Of course we are going to start this post with one of my favorite colours, black. 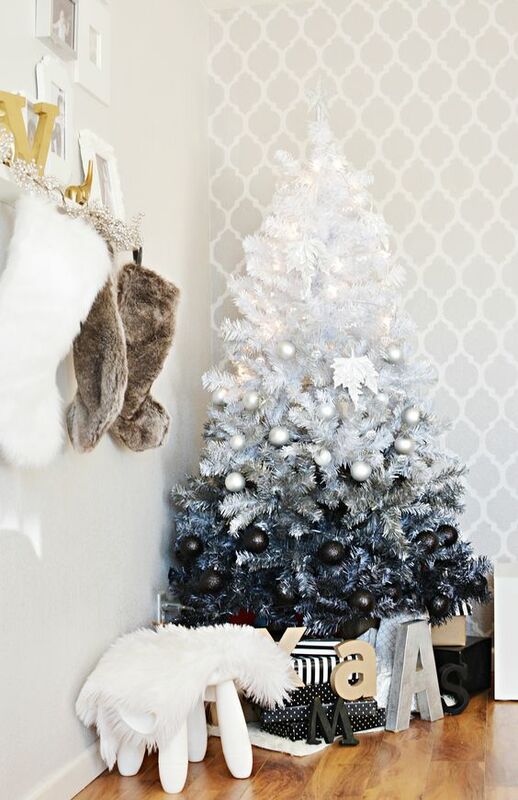 This DIY white and black ombre tree is what Christmas dreams are made of. This green and blue colour palette is to die for! 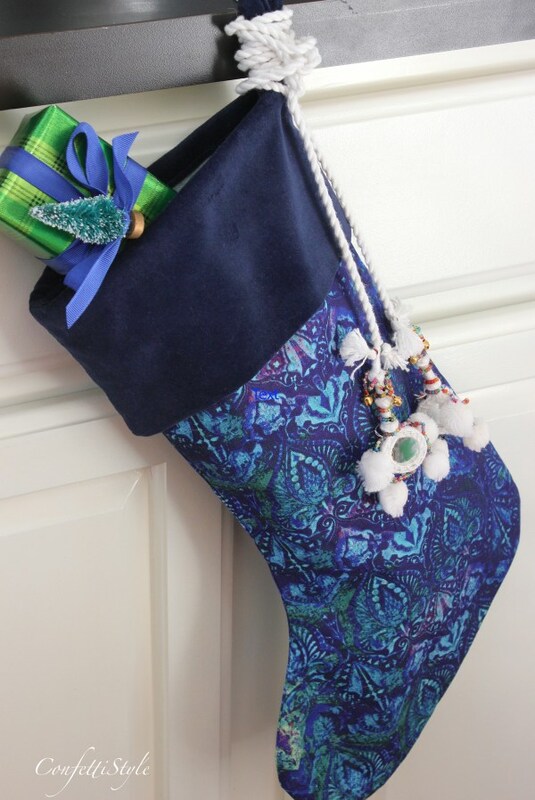 Our Boho Luxe Home stocking sure did make a grand statement in ConfettiStyle’s holiday home decor. 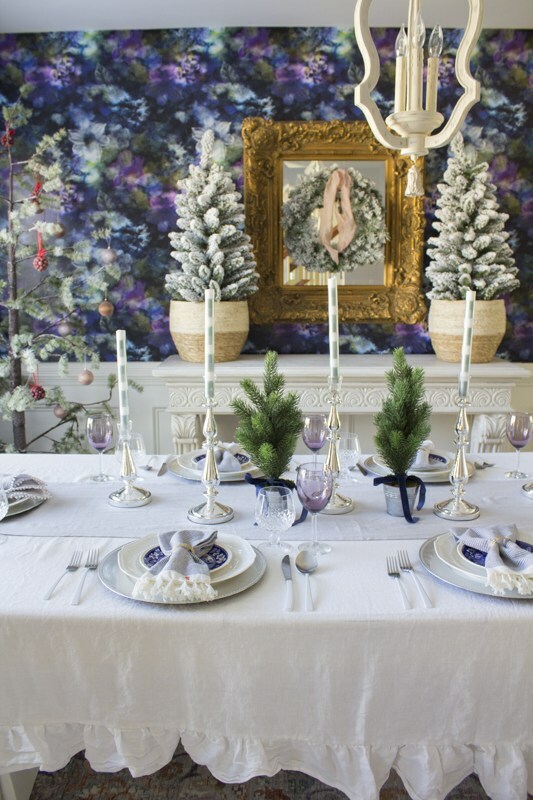 Be sure to check out Shelly’s coordinating tree and tablescape. 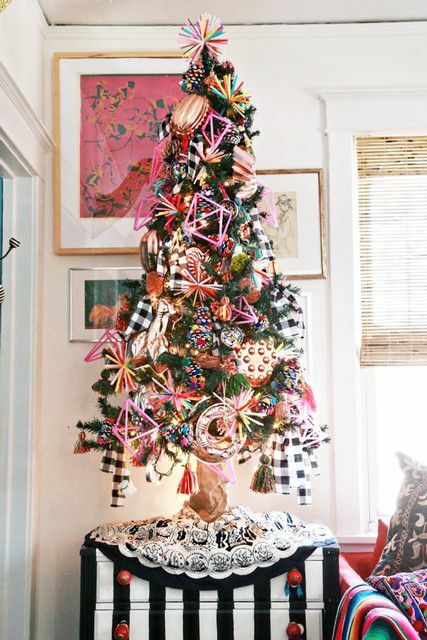 Let your Christmas tree be as merry and maximalist as your heart desires! This galaxy Christmas tree is…you guessed it…out of this world! 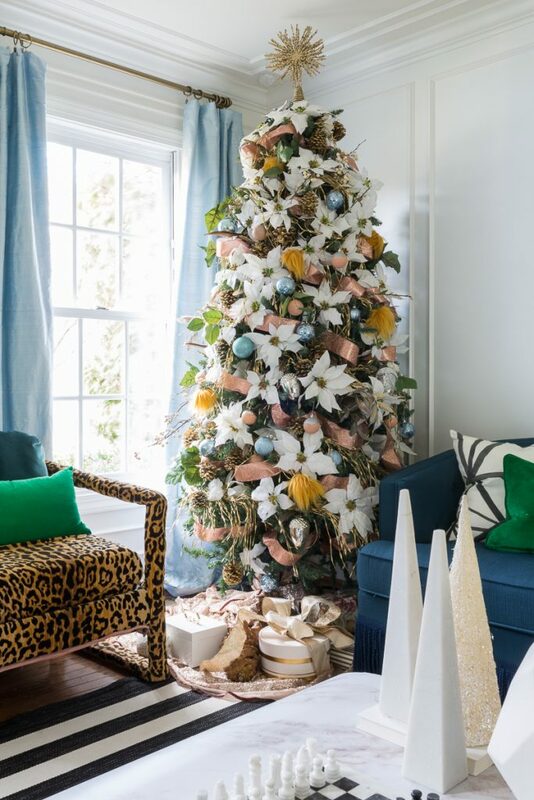 Yuni from Love Your Abode absolutely rocked our Boho Luxe Home peel and stick wallpaper in her holiday dining room makeover. Her wallpapered wall is stunning! See her tutorial, here. 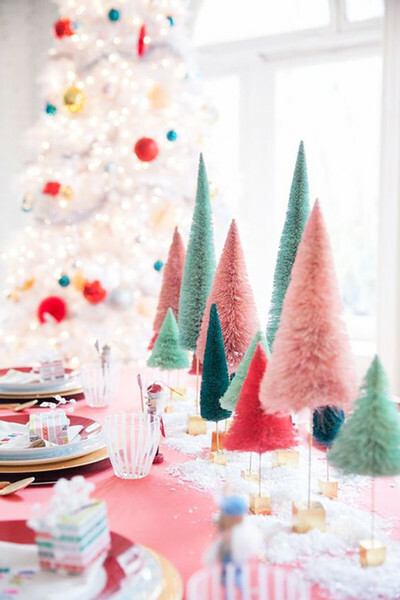 With so many colour options, these little bottle brush trees are one of my favorite decor options! Poinsettias are always such a classic filler on Christmas trees, and they add so much cohesion and impact for not too many dineros. 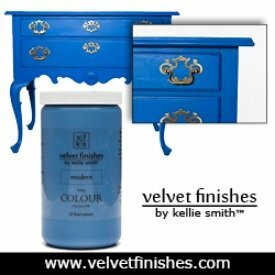 – Just ask the brains behind this beauty over at Jeweled Interiors. 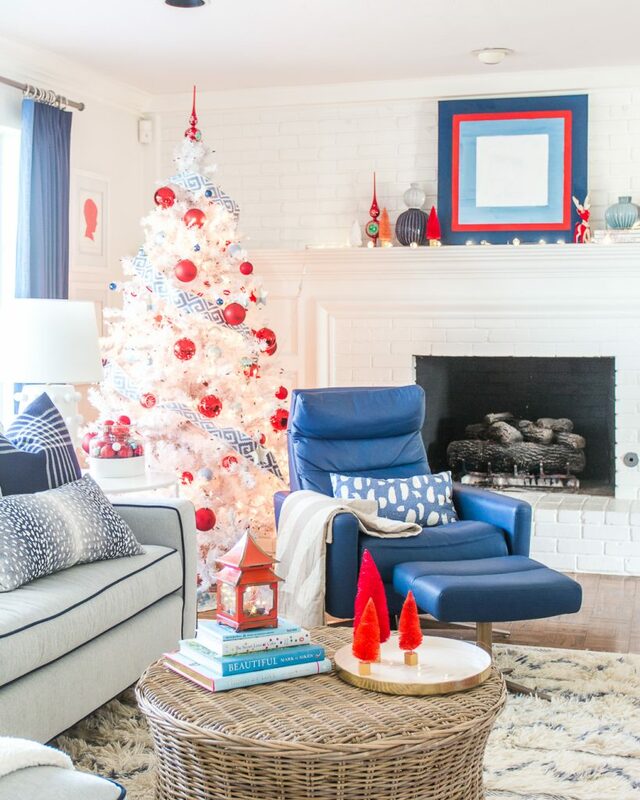 Red, pale blue, and white Christmas decor? Yes, yes, yes!!! Oh that clever Jenna. 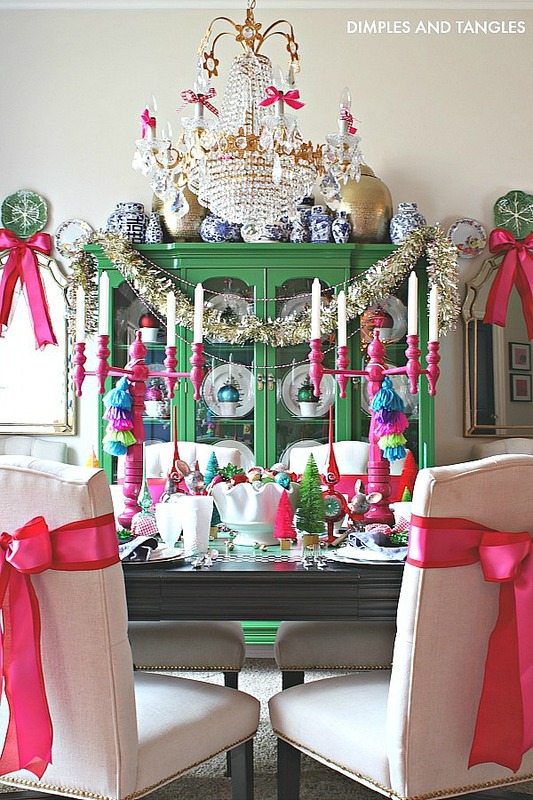 She used colour everywhere in her Christmas decor. Our Boho Luxe Home vintage gypsum pillows fit right in with her beautiful decor. 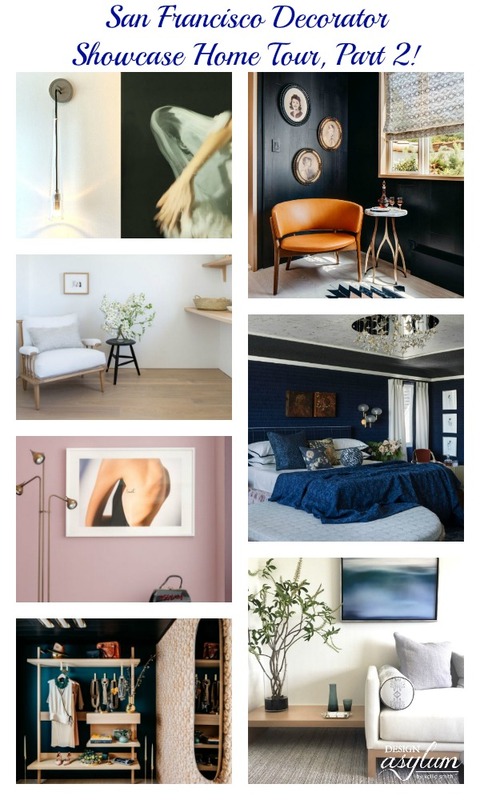 I hope that you’re feeling inspired to decorate on the wild side after viewing all of these beautiful homes. 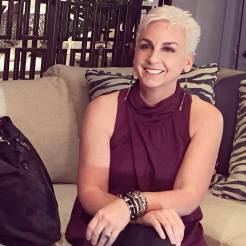 Today we have my friend Shelly from Confettistyle with us! 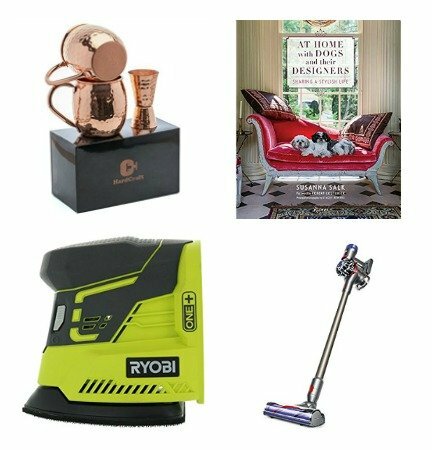 Shelly is a fellow blogger and lover of all things beautiful. This project is one of my favorites and I’m excited to share it with you all! 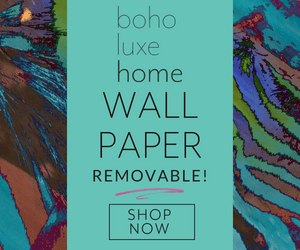 Shelly recently updated her home office and let our Boho Luxe Home wallpaper help…can you guess where she ended up hanging our “wallpaper”?! 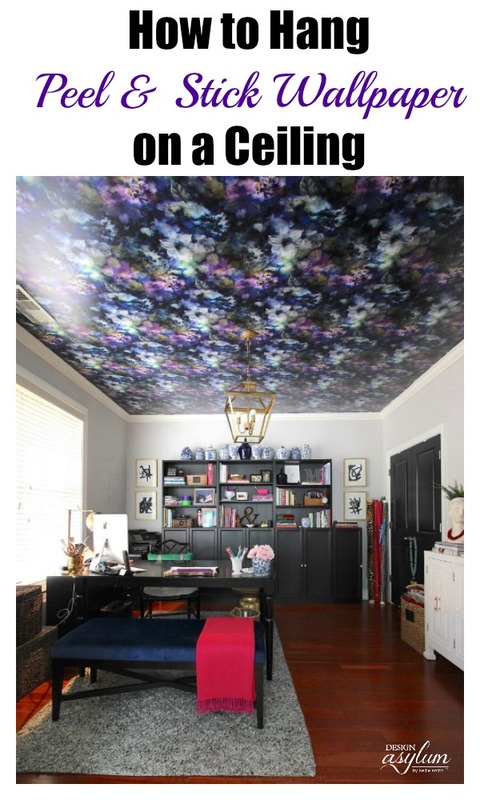 Read on to see how to hang wallpaper on a ceiling. Moroccan tiles and the art of mosaic tile making date back many centuries in the old city of Fez in Morocco. Handmade, hand-glazed and hand cut Moroccan mosaic tiles are crafted using traditional and regional organic clays and glaze pigments. Moroccan handmade tiles are rich in complex geometric patterns that reflect the beauty of the ancient art of geometry. 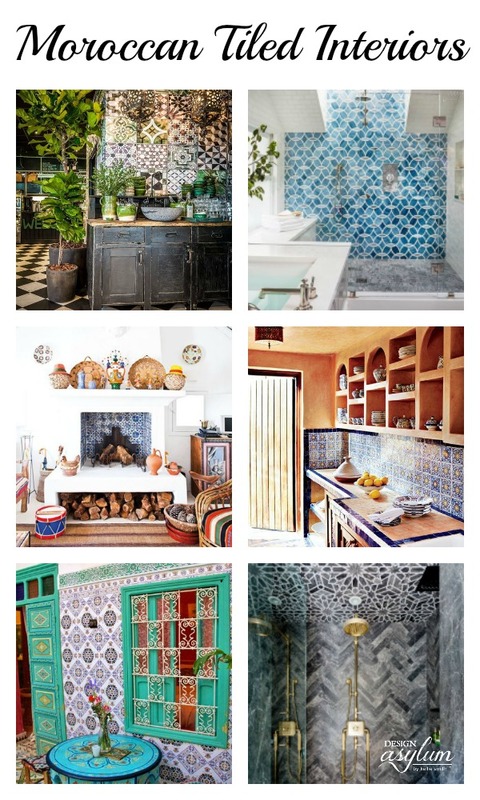 Bottom line, Moroccan tiles are intricate, colorful, and flamboyant – my kinda thing! There’s a mysterious air around Frida Kahlo. I would loved to have known her. She was deep and dark and passionate. If she were to be alive today, I wonder what her home would look like? I imagine that it would be colourful, eclectic, bohemian, vibrant, and adorned with her many paintings of herself. 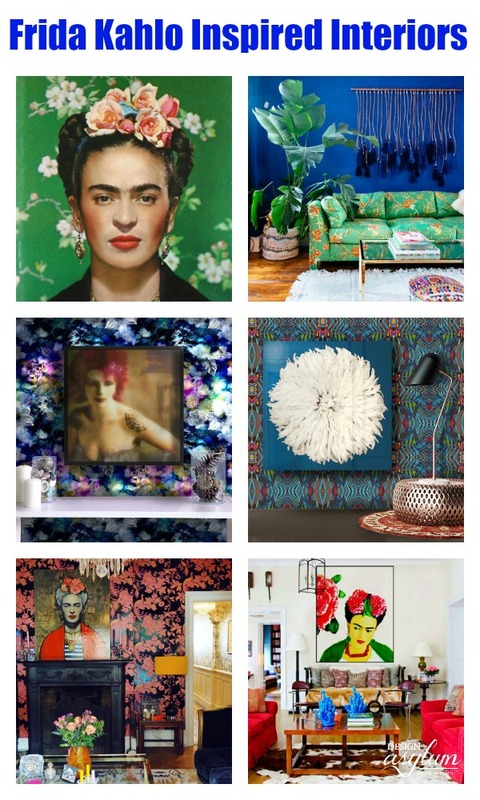 Let’s honor this brilliant artist and take a look at some of her work, a few Frida Kahlo inspired interiors, and how you can add her flair into your home!